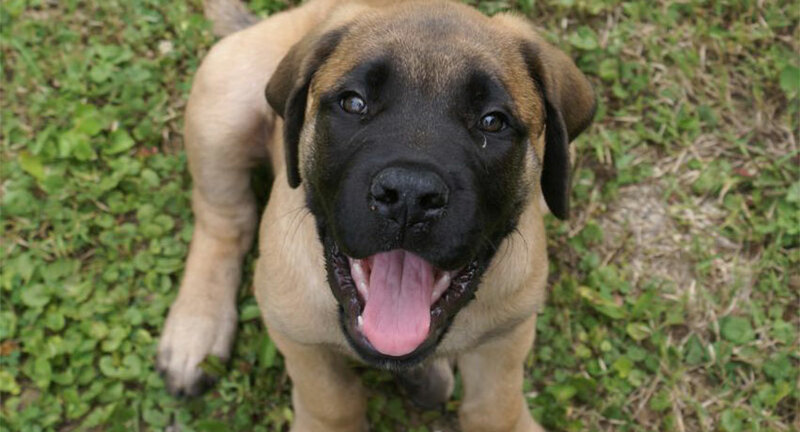 If you are planning to breed your Mastiff pup, you will need to spend hours on networking and research. Breeding a quality little requires plenty of thought and dedication that goes into the personality of the dog along the way. In this guide, we will discuss some of the most important aspects and what you should know when breeding a litter. While this may be tricky, it is a good idea to do so. Any responsible breeder will be glad to show you the parents on site. However, there may be times when the parents are not on site. 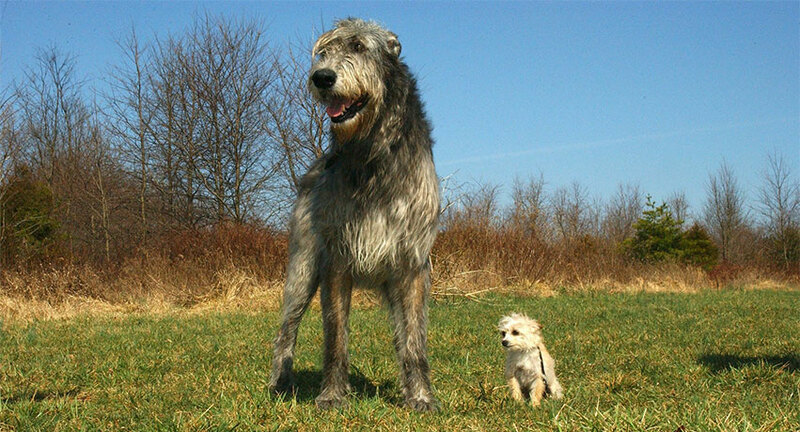 If the breeder is hesitant to show you the parents, now’s the time to be cautious. You will need to inspect the kennel to ensure that it is not crowded or unsanitary as this usually relates to the health conditions of the pups. Breeding a purebred requires plenty of thought and dedication that many breeders often feel tempted to use just any breed they meet. However, to ensure the best quality of the pup, you will need to network and build strong connections with other breeders. For a female mastiff, you will need a pay a stud fee. In addition to the mating process, you will need to consider extra food, pig rails,polyester bedding. On top of their needs, there will also be veterinarian bills, vaccinations and more. Be sure to understand the stud arrangement and get the plan in writing. If the mom isn’t happy, the puppies will increase the risk of dying. Make sure to keep the mom comfortable as new moms are prone to irritation weeks before their expected due date. You can move the mom into a comfortable area where she can have labor. Be sure to make it a warm area where he mom and the puppies won’t get sick. While you might have already chosen the selected stuff, you will still need a successful backup male just in case. Just as humans do, dogs may not pair well with other partners. That is why it is important to start your search early on when looking for the perfect mate. Ask the initial breeder about the parent’s titles and if they participated in any competitions. All reputable breeders will gladly show their dogs and their efforts to improving the breed. 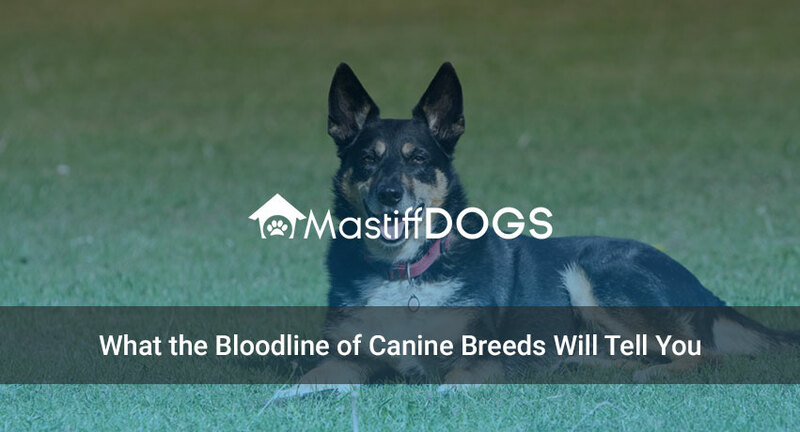 Be sure to see the excelled areas of the dog and consider their temperaments and qualities that will benefit your breeding. Furthermore, it is also a great idea to build a strong network with those you plan to work within breading your first of many litters. If you plan to do so. Be sure to follow the proper methods of breeding and make all steps safe for both the parent and pups in responsible actions. Dogs are man’s best friend. However, we can often be just as difficult as they are sometimes. In this guide, we will discuss some of the many things we as humans do that make our dogs despise us. Here are the top 6 things we do that dogs hate. As vocal species, we are often known to talk way more than we actually should. However, our pets are often left not understanding what we even said. Dogs may be able to decipher what we are saying but they don’t always understand the human language. Instead, they rely on what we mean by their body language. We should rely on using our bodies to describe what we mean to prevent sending mixed signals. While you might enjoy cuddling with your dog, most dogs hate hugs. It is normal for humans to express our love through dugs. However, dogs do not enjoy the action. 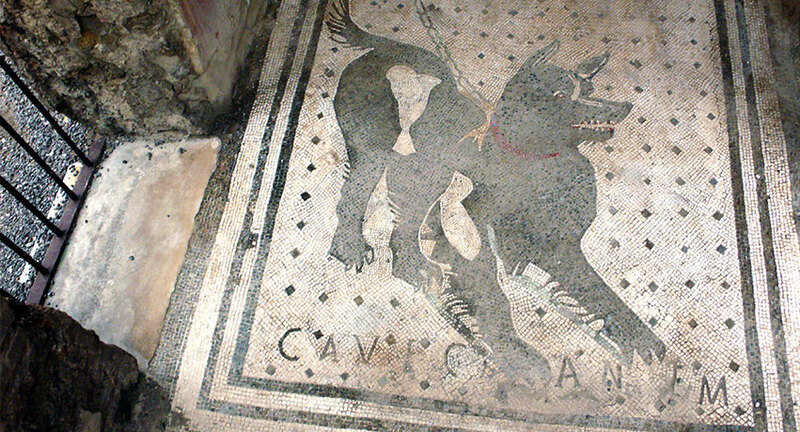 Rather, they show their affection by placing their paw on the back another dog. 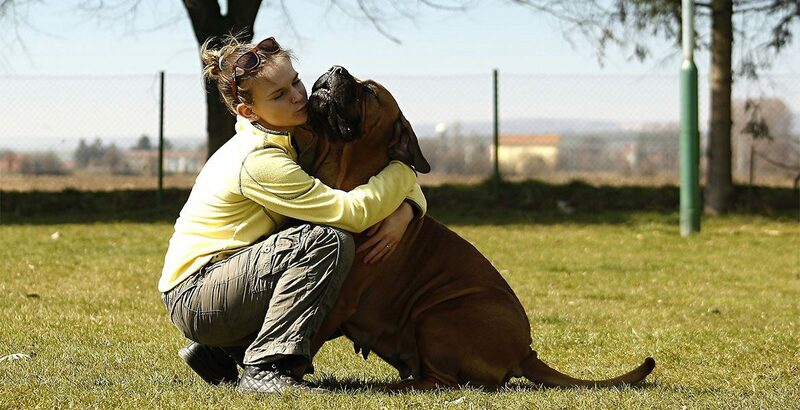 Even if you have positive intentions with hugging your dog, they may view your action as a way of showing your dominance. As most dogs might tolerate it, others will become fearful or threatened by the constant display. Would you enjoy being patted on the head? Don’t think so. The same also goes to dogs. Even if you mean it as a loving way to show your affection, it can be painful and annoying for your pet. However, most humans don’t often pick this action up as negative. It is important to show your children to be careful with their pets and be gentle when trying to show affection. Every dog owner knows how powerful eye contact can be. It is a sign of focus of trust. However, it can be uncomfortable and unnerving for strange dogs. We must learn how to read their facial cues and determine their emotions swiftly before they feel threatened. If you want to say hello to a new dog, you can approach them with a slight angle and speak gently. Dogs thrive on rules. While you might assume that rules are boring and unnecessary. That is quite the opposite for pets. This is easily compared to children. Consider how well children thrive when they understand the rules and what happens when they don’t follow them. This will make all the difference in your dog’s behavior towards the family and even strangers. It is important to understand the difference between positive encourages with shy dogs versus forced action. You can take small steps to encourage them to go outside the comfort zone and reward them with happy, social behavior. Do you find yourself doing any of these things on a daily basis? How does your dog deal with is? Comment below and share your stories with us! 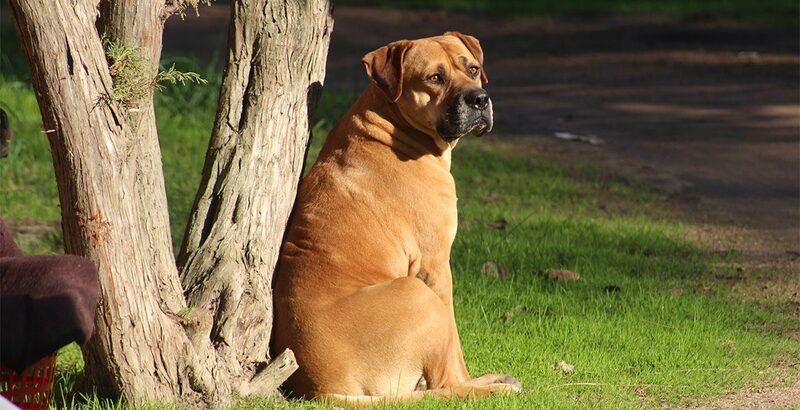 For most Mastiff breeds, you will notice that they all have a few features in common: big, furry, and always drooling. While this is the general aspect of their features, it is not all there is to them. With over 14 different Mastiff breeds, it can be difficult to tell each apart. That is why we are here to help give you a better insight. Here are the top 4 Mastiff breeds and their popular personalities. 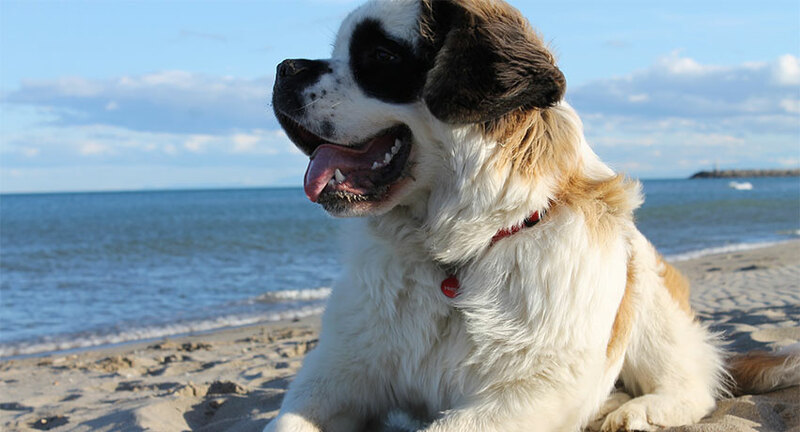 This Mastiff breed is a largely built dog that is almost compared to a fluffy teddy bear due to its loving nature. 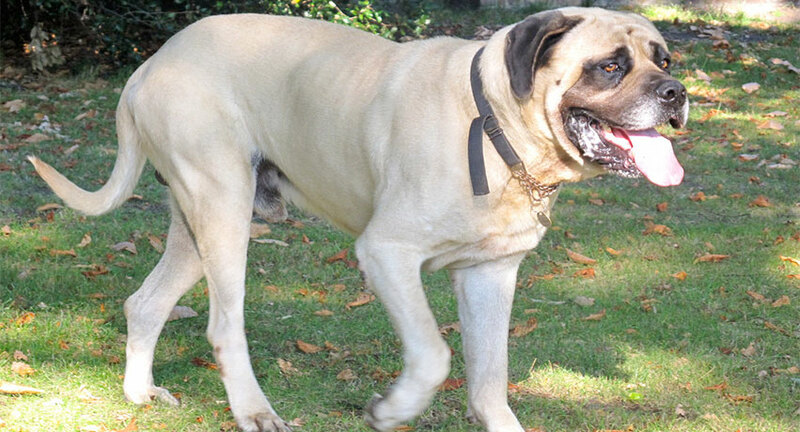 They are generally great with kids due to their gentle behavior and easy to handle for first-time Mastiff owners. However, one of the most common complains owners have is their excessive drooling. If that is not an issue for your household, the English mastiff makes a great addition to the home. 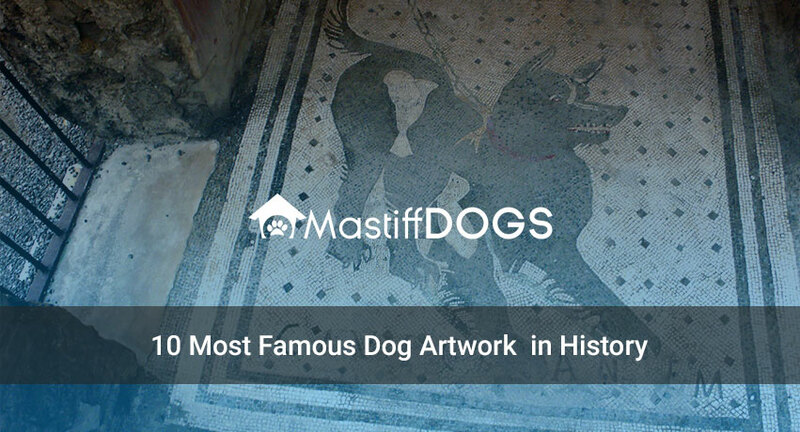 The Bull Mastiff is considered as a cross between a bulldog and a Mastiff. This breed is often found to be calm and low-maintenance, as they do not get angry often. However, this breed is also known for its aggressive and stubborn attitude when they feel a threat against them. If you are a first-time owner, be sure to understand what you are getting into. 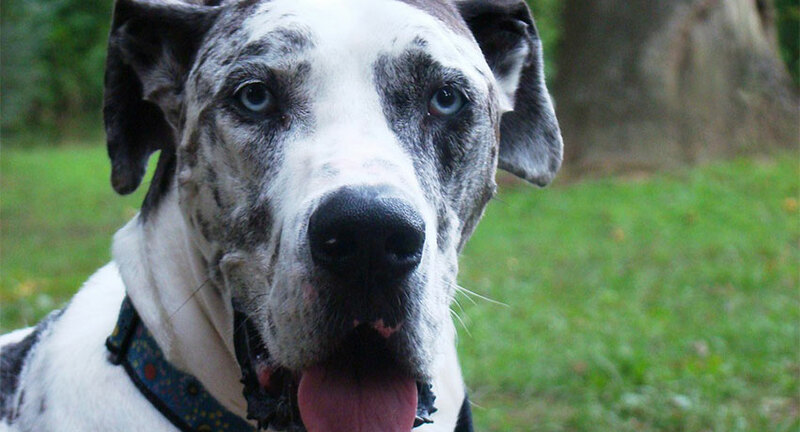 Also considered as the Great Dane breed, the German mastiff are largely built dogs with the most loving personalities. 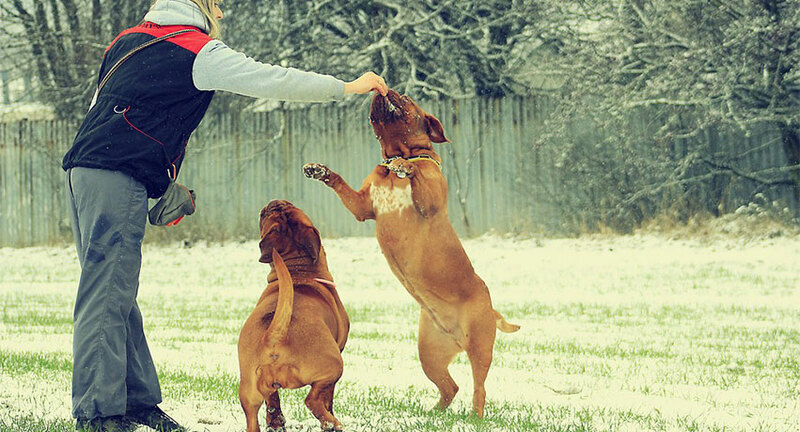 German mastiffs are also a great breed for children as they have playful behaviors. What makes them so loved is how they do not realize how big they are and how active they can be for their size. 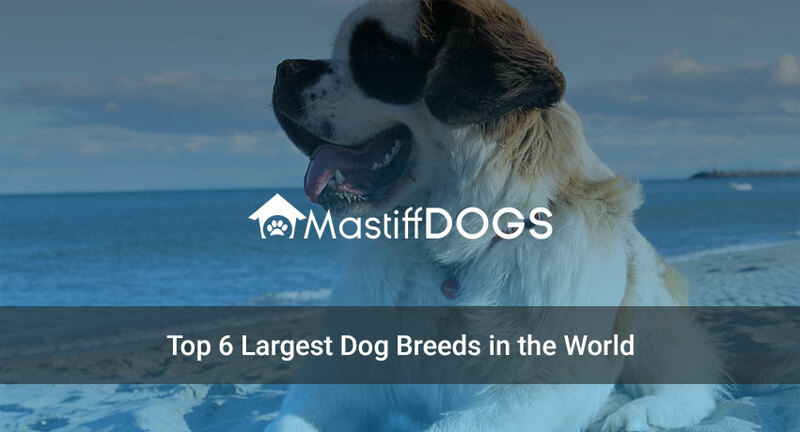 While there are still plenty of more breeds in the Mastiff family, these are among the most popular as they are generally gentle creatures. 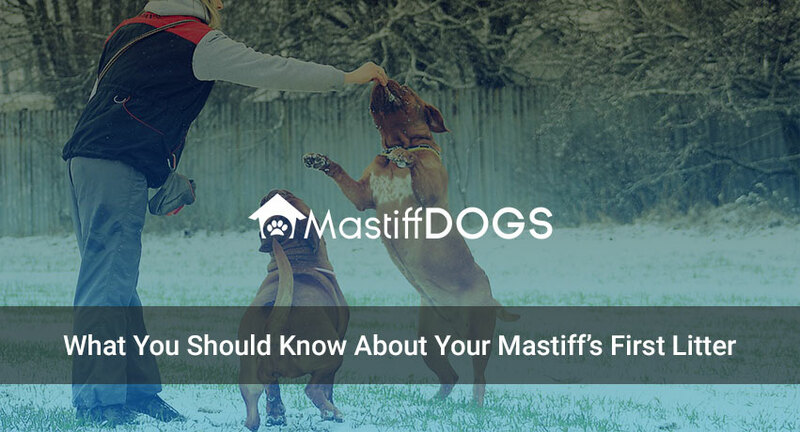 Before you are ready to adopt a Mastiff breed, be sure to do your research and understand their training and socialization needs. 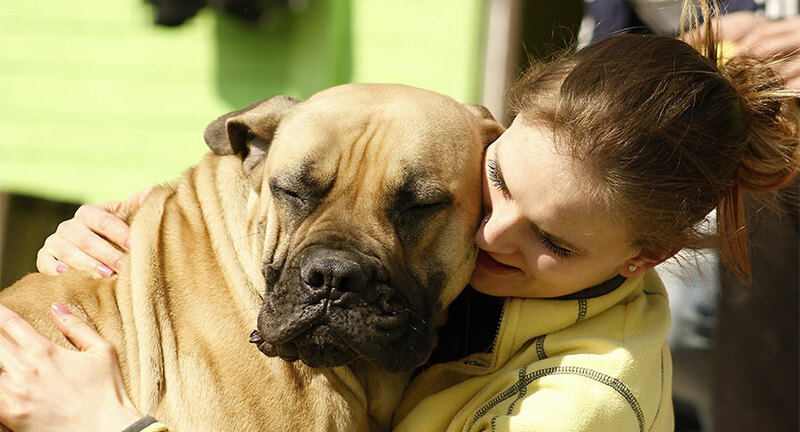 Do you have a Mastiff dog or plan to adopt one? 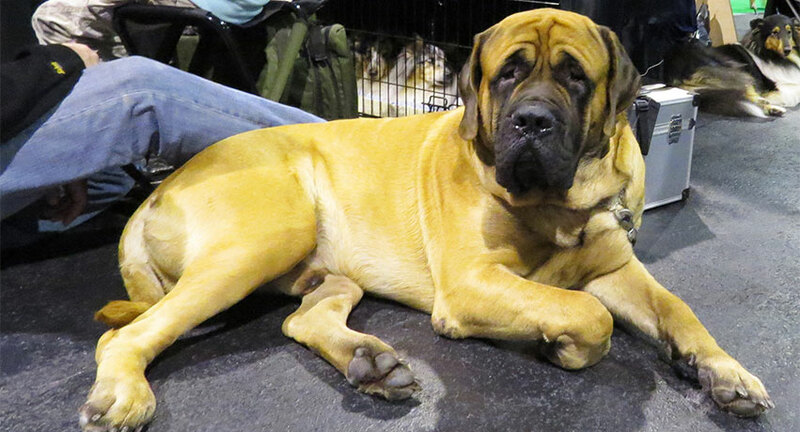 Which Mastiff breeds listed do you like the most? Comment below and let us know! Planning to adopt a new Mastiff dog? This wonderful breed can offer plenty of benefits to any family they join. Just like any pet, adding a new furry member to the family will bring you plenty of love and joy when you treat your pet with respect. 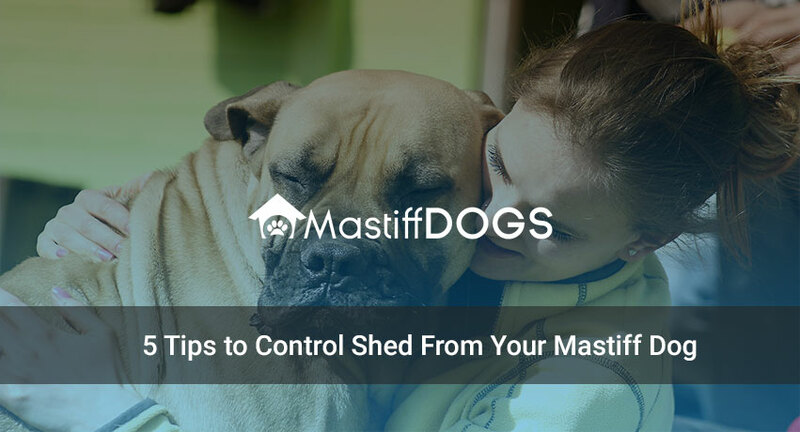 While a new pet is exciting, it does come with a requirement time for adjustment for both you and your Mastiff dog. 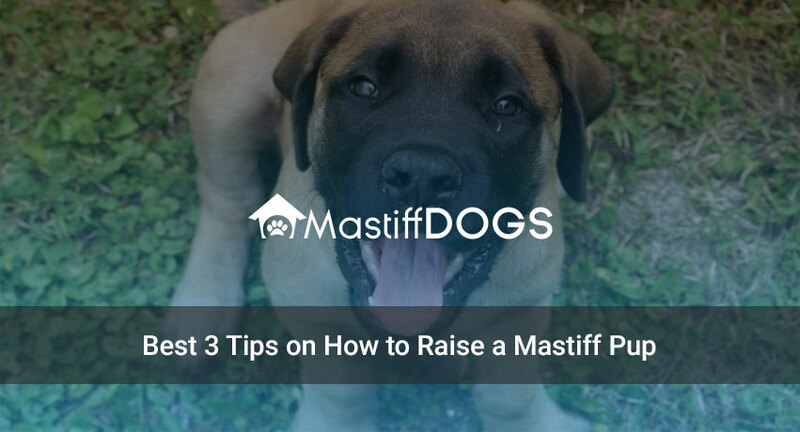 Here are 4 ways you can help your new Mastiff dog feel at ease. While you might be excited to play with your new pet, allow them to have the freedom to roam around and explore their new home. Give them the space to escape to when the attention and environment becomes overstimulating. Allow them the opportunity to provide a crate or room to establish boundaries. Your new pet will need to have their own set of toys, feeding tools, and areas to enjoy. 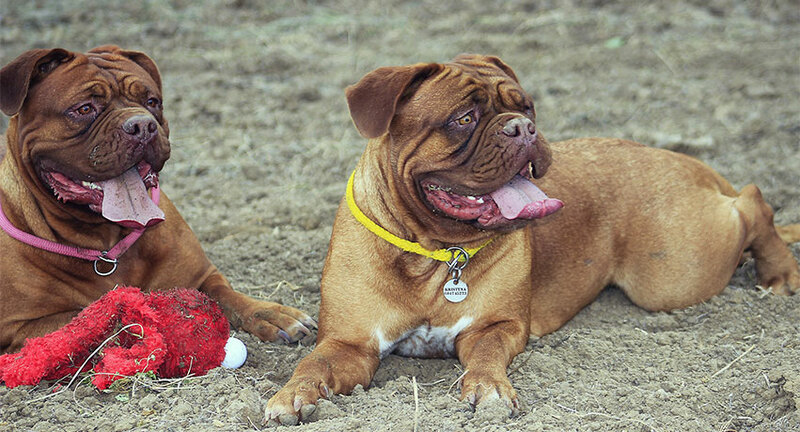 Just like all other dogs, mastiff dogs enjoy toys that they can chase or chew. They will also need to have their own bowls for food and water as well as a designated area for feeding and sleeping. Your new pet will need to become comfortable with everyone in the household. You can leave clothing items or bedding in his area to help him smell your scent and get used to them. All breed of dogs thrive on established routines. This allows them to understand what to expect and what not to do. It allows them to feel safe and protected and ease any tension. 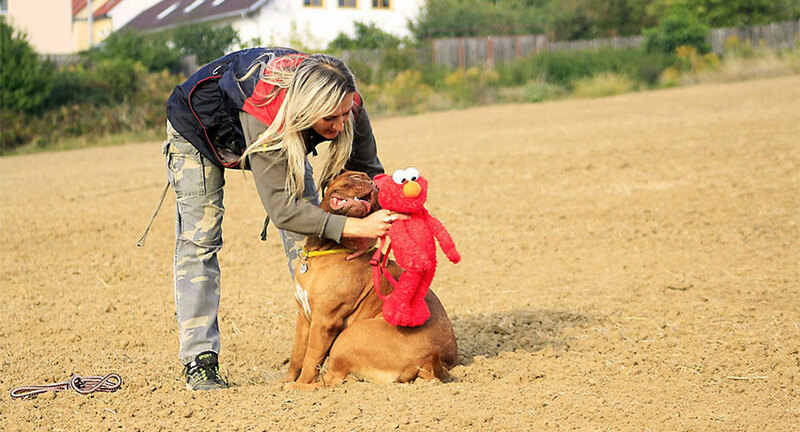 With that, you must be sure to train your dog accordingly and ensure that they understand the rules of the home and their role in the household. Be sure to keep all expectations realistic when you’re trying to help your new pet feel at home. Not all pets will be able to instantly get along with other furry members of the family. In fact, it may take longer to adjust that what you might have expected.